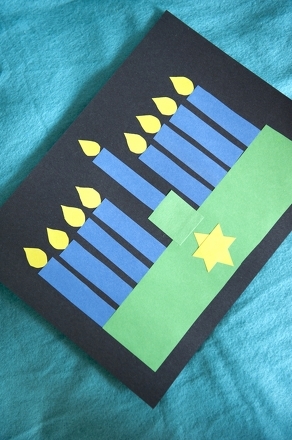 Kids cut out shapes to put these silly, mixed-up pictures back together. 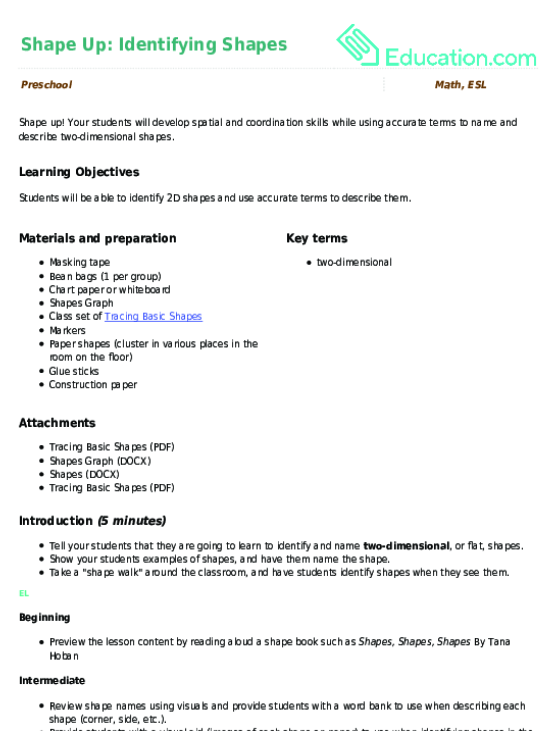 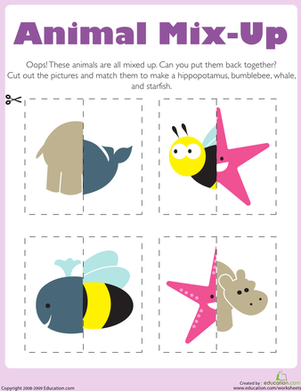 After your child puts the cut out shapes together, have them name and describe each shape. 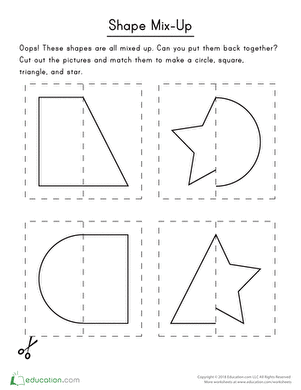 Kids completing this worksheet exercise thinking and fine motor skills, and also practice identifying and describing common geometric objects. 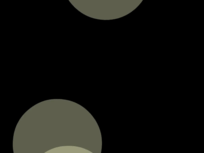 Preschoolers practice shape recognition and counting as they count up how many circles, half circles, and squares they see in the picture. 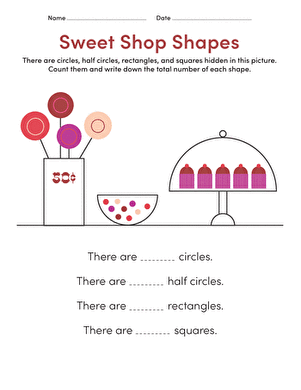 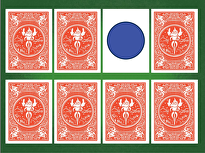 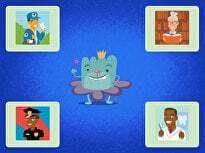 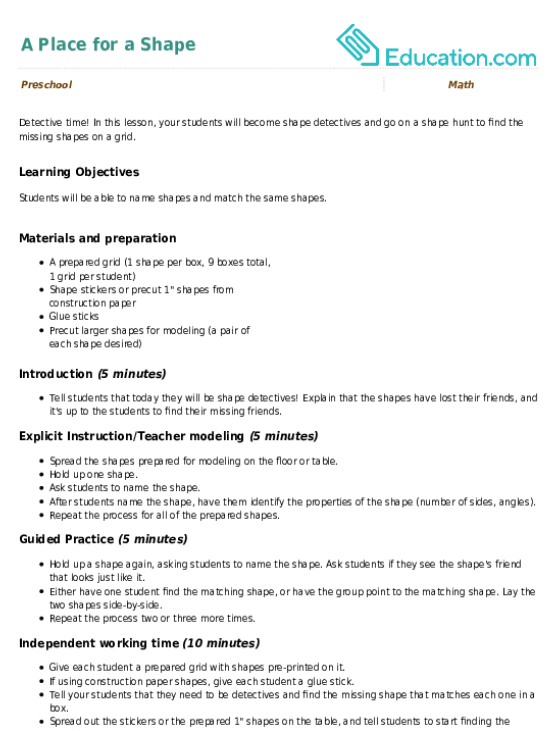 This activity will help your child build his early math skills by practicing shape recognition. 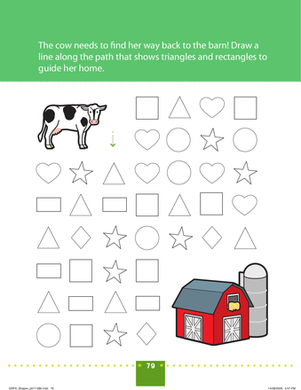 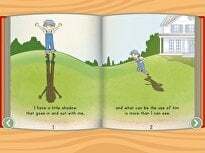 This worksheet will help your child practice her shape recognition skills as she helps the cow find her way back to the barn. 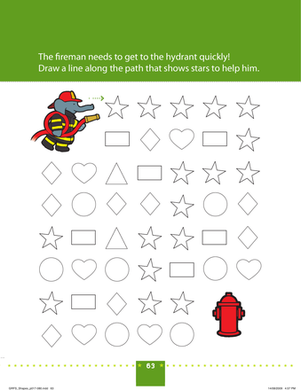 Help your child practice her shape recognition skills by helping the fireman find his way back to his fire hydrant!